It’s important to surround yourself with positive vibes. As the last post The Power of Positive Thinking stated, A positive mind frame attracts good luck. Of course life gets busy and it can be difficult to incorporate motivational methods, but fear not, there are great phone apps to quickly boost your mood. This app provides 101 inspirational quotes. Just choose your favorites and store them in a favorites tab to keep them easy to access. The Motivational Quotes app also has inspirational stories to get you in a great mind frame. Having quotes on hand is a great way to inspire you anywhere and with easy share buttons you can post them on Facebook or Twitter. 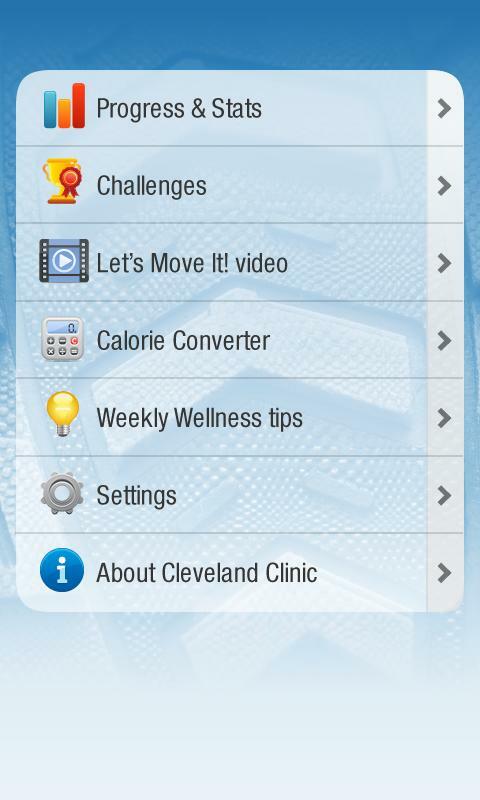 To help you stay in shape The Cleveland Clinic has created a phone app with a built in pedometer. The app gives you challenges for example, walking the distance between various stadiums in Ohio. These challenges can be posted through social media where you can try to beat other people by getting to the destination first or just share your success. Lets Move It also provides wellness tips, a video channel and keeps track of your own personal statistics like calories and pounds burned. This is a great app to use while on the go because it’s a quick way to monitor how much exercise you are getting throughout the day and makes it fun. Keeping up your health is key to boosting your mood. This app helps you calm your breathing patterns. 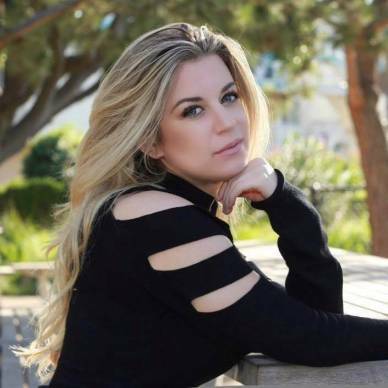 All you have to do is follow the instructions provided and breathe with the beat of the icon which you can adjust to fit your personal breathing needs viagra 150. According to the Cleaveland Clinc controlling your breathing pattern is proven to reduce stress and lower blood pressure. ECNA-Breath will help relax you any place anytime. The Dream Planner is an app that helps you sort your future goals. Users can chose different categories of goals such as: money, relationships, career, etc. Once you have these goals set the app helps you divide each goal into specific tasks with deadlines inorder to help reach your goal.Dream Planner will help keep you organized and on track reach your goals. It’s important to give yourself a dose of happiness everyday and with these phone apps you can do it with the palm of your hand. If you have the time to check your facebook then you have time to inspire yourself. What phone apps do you use to boost your mood? Comment and share the good vibes! Love these tips!! Great information!! Hello there, I found your website by means of Google while looking for a similar subject, your site came up, it looks good. I have bookmarked it in my google bookmarks.